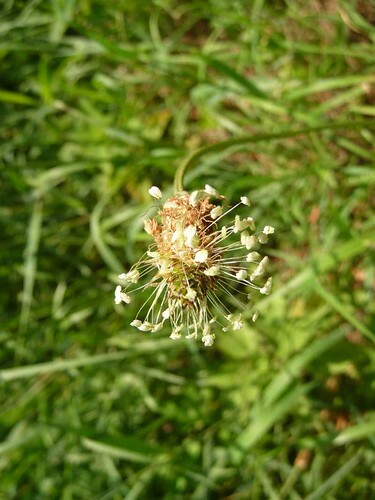 The flower heads of ribwort are used as ammunition by children and adults alike. 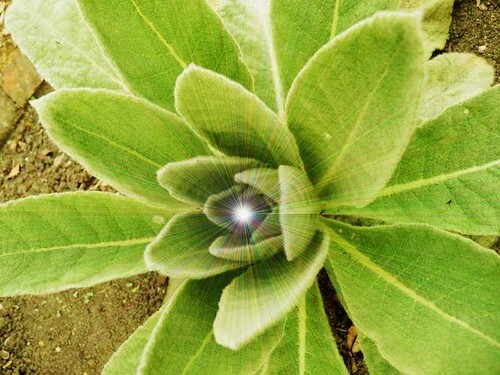 A very common wild plant, it likes to grow on compacted soil and is always found around human habitation. It grows abundantly on tracks and by foot paths hence it’s title of “Lord of the Ways” and “Way Bread”. It is resilient and resistant in its character. Just after parting from Ginger we went to take solace in the Petersfield Physic Garden. It is set out in the traditional geometric garden patterns of the 17th century, and the plants grown there were all also growing in physic gardens 300 years ago. The old lady who was looking after the place told us of the terrible trouble they had in keeping all these “new plants” from moving in. It was thrilling to see all the plants labelled and separated in their new spring growth. Ed got over excited and took hundreds of identification pictures. Here are some of the plants we found. The plants here are all in their early spring stages, without flowers and summer growth. 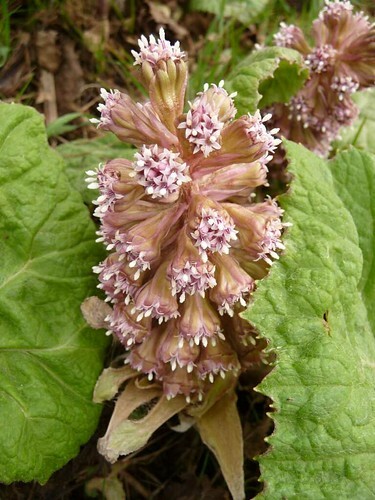 To look at pictures of these plants in flower, try typing the name into google images. To find her husband, a young maid sows Butturbur before the sunrise upon a Friday morn. Her man will appear with a scythe in his hand, yet if her nerve should fail she may say ‘have mercy on me’ and so the vision departs.